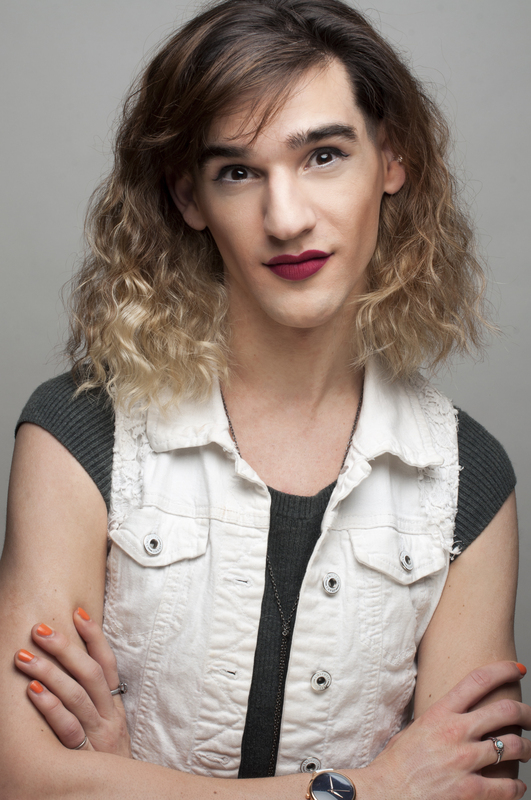 Maybe Burke is a New York based theatre artist and trans advocate interested in telling the stories that haven’t been told. They are excited by new material that can honestly and realistically portray marginalized groups of people. They have worked with Joe’s Pub, Cherry Lane Theatre, Ars Nova, La Mama, HERE Arts Center, The Duplex, and more. Maybe is a co-curator of the Trans Theatre Festival at The Brick and the founder of The Trans Literacy Project. Artistic Associate, Honest Accomplice Theatre. BA Directing, Pace University.